‘We would like to thank you for the excellent service you provided. 5* treatment.My wife and myself would highly recommend this company for the superb cleaning services provided’ – Derek – Driveway Cleaning – Hambleton, Over Wyre. Fabulous job, very pleased with result. Having in previous years tried several other companies we were delighted with HLS. Efficient , professional, prompt and courteous . HLS moved a number of large bulky items to enable cleaning underneath, including two wood stores. Garden and the patio were left tidy and looking as good as new. Thank you’ – Maureen – Driveway Cleaning, Patio Cleaning (Indian Stone) – Fleetwood. ‘Just wanted to say thank you, the lads were lovely that came and have done an amazing job! Highly recommended and will definitely be using you again when the front gets a bit mucky again’ – Lauren – Forecourt Cleaning (front of shop) – Blackpool. ‘You have done a brilliant job of sorting that out for us’ – Adam (restaurant manager), Bin Area Cleaning (restaurant) – Blackpool. ‘Top group of guys. Super quick and super clean! 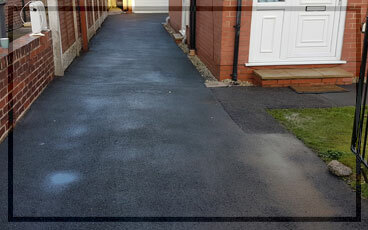 Would 100% use again!’ – Joe – Driveway Cleaning – Blackpool. ‘Great company to deal with professional through and through …..great prices…. and all round nice guys would definitely recommend again’ – Scott – Driveway Cleaning, Patio Cleaning – Poulton-Le-Fylde. ‘Very professional and have done a very good job…thanks!’ – Simon – Driveway Cleaning(block paving), Brickwork Cleaning – Lytham-St-Annes. 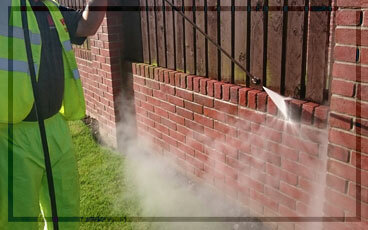 HLS Pressure Washing provide professional external cleaning services throughout Blackpool and the Fylde Coast. 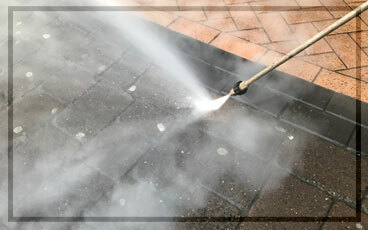 We specialise in the cleaning of driveways, patio’s, forecourts and car parks as well as providing a roof cleaning service. We use only the best and most powerful cleaning equipment to ensure a deep clean and instant results – you will not be disappointed. With over ten years experience you can be assured that our cleaning technicians have the knowledge and skill to restore your hard surfaces to look like new. Most people these days have access to pressure washing equipment (Karcher’s for example), however the limitations on what a domestic pressure washer can do compared to that which HLS Pressure Washing can bring to the table will be clear once we demonstrate. Our machinery is extremely powerful and fuel driven, plus we also utilise steam cleaning to generate a deeper clean in a fraction of the time. 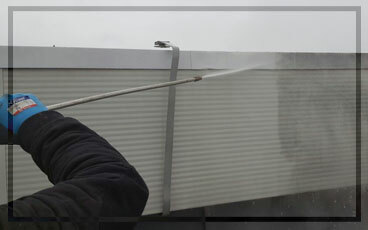 HLS Pressure Washing are fully insured and also accredited with Safe Contractor, CHAS and Construction Line; this ensures that whether you are a residential or commercial client you can be safe in the knowledge that cleaning is being undertaken by safe and experienced professionals. 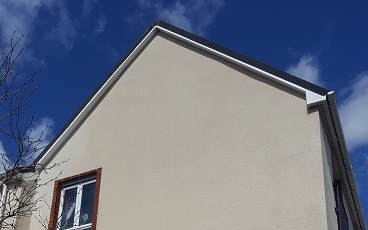 If you would like HLS Pressure Washing to provide a quote for any of the services that we provide, whether you are a residential or commercial client please don’t hesitate to Contact Us. We can even provide you with a completely FREE test patch on request. 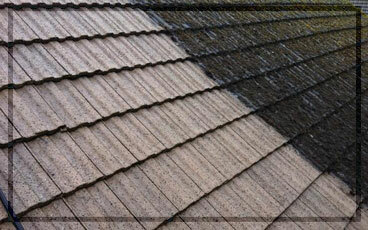 HLS Pressure Washing utilise only the very best and up to date pressure washing and steam cleaning technologies, using Honda powered machines for quality and reliability. Why settle for second best when you can have the best? 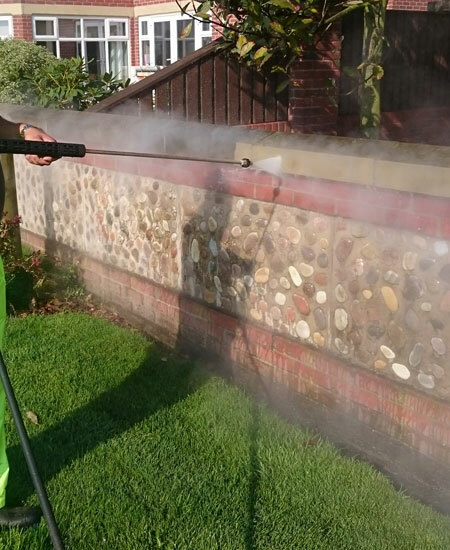 HLS Pressure Washing are capable of operating up to 150 degrees with steam and use a DOFF system for sensitive cleaning on historical buildings / areas. We operate independently, our machinery is all fuel driven, water can be provided and no electricity is required as we use our own installed generator. We can utilise two pressure washing systems and two steam cleaning systems at any one time, both mounted in our van for speed and efficiency. We can operate over great distances and at great height, over 100 metres. We are capable of working during the night under our own floodlights. We use a plain vehicle, this ensures that we could sub contract under your company banner if required. HLS Pressure washing are accredited with Safe Contractor, CHAS and Construction Line; this ensures that we employ safe systems of work on all projects. 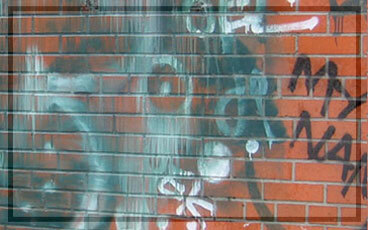 Full Risk Assessments, COSHH Assessments and Method Statements are produced for all commercial works. All pressure washing technicians hold Powered Access Licences (PAL) (IPAF) and valid CSCS Cards for work at height and work within construction environments. 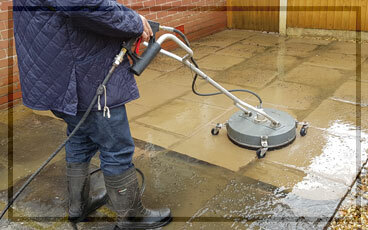 HLS Pressure Washing are fully insured, £10,000,000 employers liability, £5,000,000 public liability. 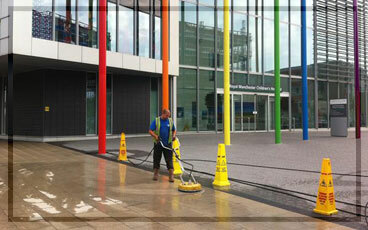 HLS Pressure Washing pride ourselves on attention to detail and always aim to exceed our clients expectations. Pressure Washing job completed utilising the DOFF System with a low pressure steam to give outstanding results. Brilliant feedback from the client. Algae and Moss builds up over Winter on your driveways, patios and decking. Let HLS Pressure Washing wash those worries away.